We know about agriculture and are aware that working within agricultural or farming regularly means working in challenging conditions for long hours. 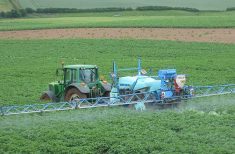 There are many precision farming tools on the market now that enable farmers to accurately spread fertiliser where needed. These apps and technology link back to your mobile. 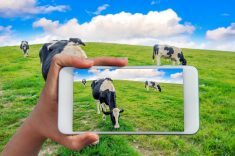 With more data management needing to be recorded with the movement of stock you can save this data onto your smartphone from the mobile devises used with the stock. Let your cow now send you a text when she’s calving by using the latest Moocall technology. Talk to a Global Phones account manager for prices on the Moocall device. Come and see us we have a pop up stand at Herefordshire Market Wednesday 9.30 to 12.30.